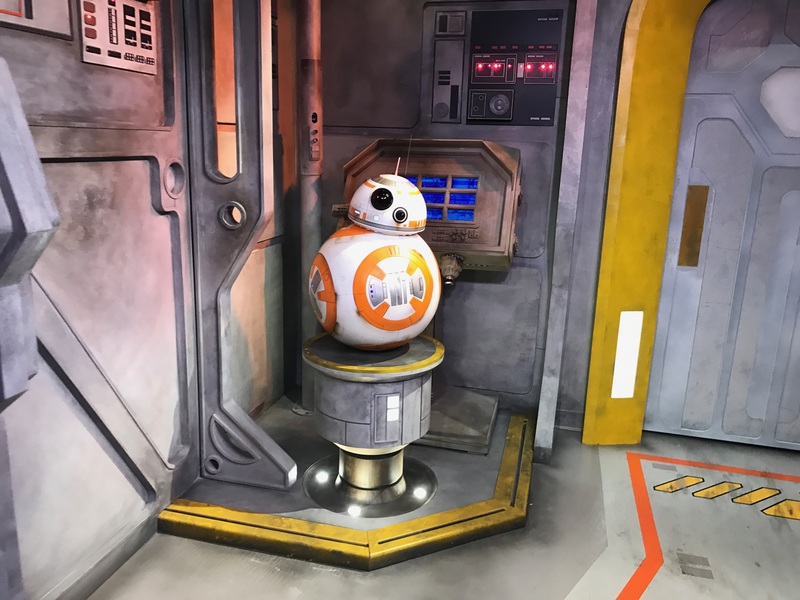 Today we bring you a Fast Friday of what you need to know about the NEW BB-8 Meet and Greet at Disney’s Hollywood Studios, which opens officially today April 14th. We know everyone heading out to the runDisney 2017 Star Wars Dark Side Half Marathon Weekend will have this as a must do! BB-8 is meeting Walt Disney World guests at Disney’s Hollywood Studios. 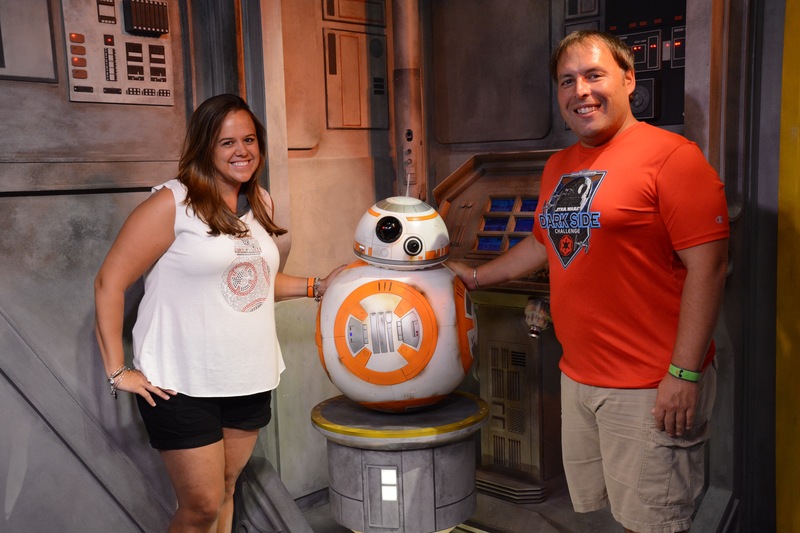 To see BB-8, go inside Launch Bay (you do not have to watch the video if you do not want to, just keep to the right) and head toward the Kylo Ren and Chewbacca Meet and Greets. Instead of going down where they are, you will turn right toward the Jawas and BB-8’s line will be right past them. The line you wait in to meet BB-8 is the Resistance base. 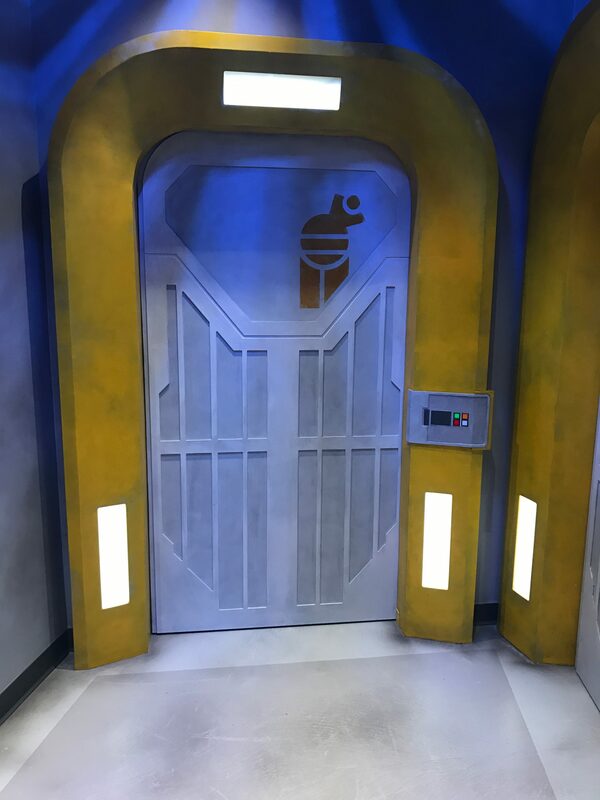 Before meeting BB-8, you and/or your group will wait outside of blast doors to make sure you are part of the Resistance. Once the doors open, you and/or your group will be greeted by BB-8 and two cast members to capture your meet and greet for you. Is the meet and greet with BB-8 interactive? Absolutely! BB-8 will respond to you in droid of course. This is an absolutely great character interaction. This is a can’t miss photo op, so don’t forget to wear all of your SMOs! We have even more great articles to get you ready to run during the 2017 Dark Side – Star Wars Weekend!